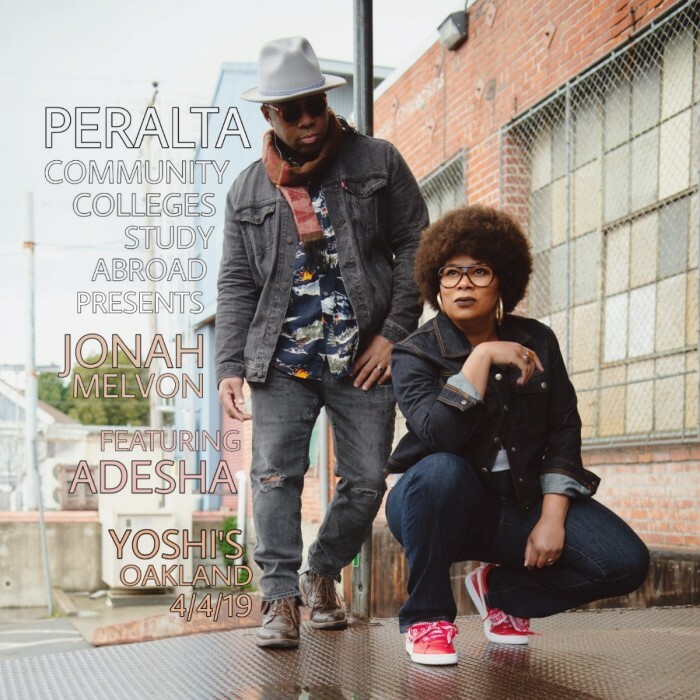 YouTube promo for Oakland Yoshis show featuring Jonah Melvon + Adesha in conjunction with "Peralta Colleges Study Abroad Program"
The Office of International Education and Peralta Colleges Foundation of Peralta Community College District will be hosting its inaugural Study Abroad Fundraising Event, “A Night at Yoshi’s Oakland featuring Jonah Melvon & Adesha”, to raise monies for our local students to support and expand their horizons in their quest to become a global citizen in the 21st century. We would be so honored if you and/or your company join us as a sponsorship partner and attend the event. Your support will provide scholarships to students in need so that they may have the resources for this once in a lifetime experience. 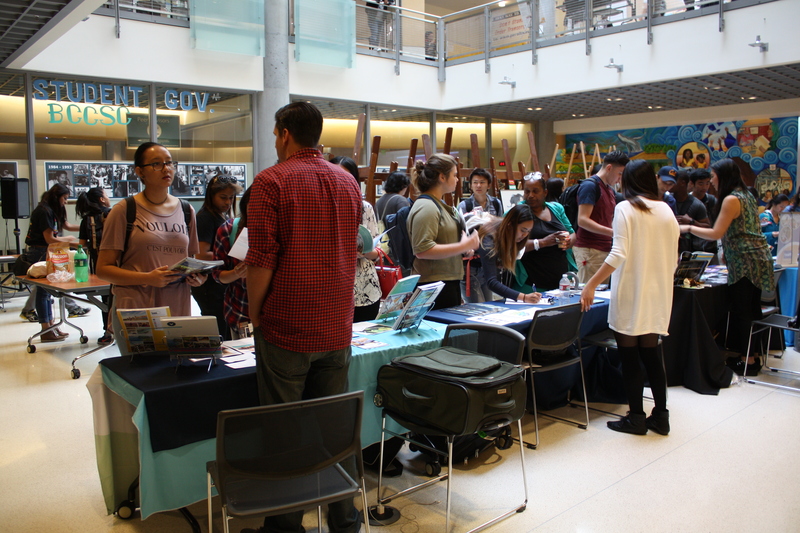 In 2019, the Peralta Colleges are planning to offer up to 11 programs in Japan, Taiwan, Belize, New Zealand, Germany, Mexico, Egypt, London, China, Ghana and Costa Rica (http://web.peralta.edu/international/study-abroad). 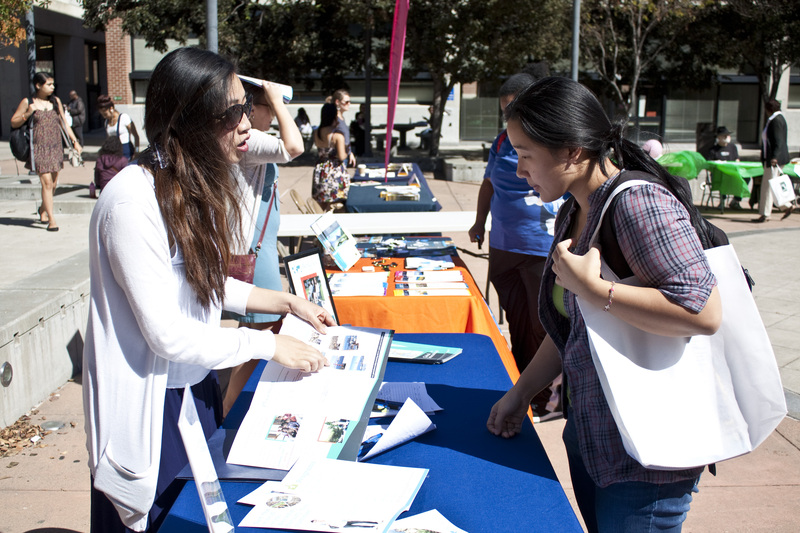 Since 1964, the Peralta Community College District (Berkeley City College, College of Alameda, Laney College and Merritt College) has been providing educational services for individuals of our community seeking to provide themselves with higher education opportunities. Since many of our students are from low-socioeconomic families, studying abroad has never been a major priority for them. With your help, we can change that mentality. According to the Institute for International Education (IIE), fewer than 10% of American college students participate in international study programs, and less than 25% of those students are from underrepresented minority groups. 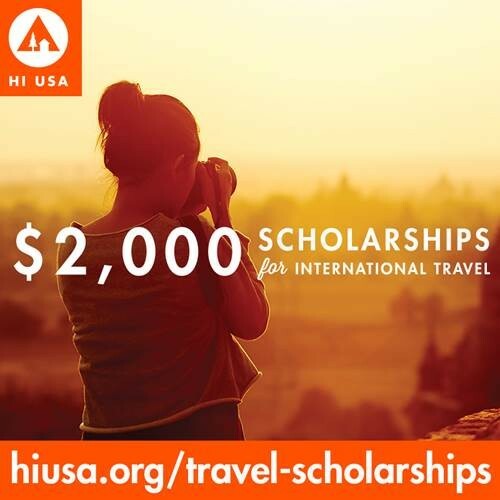 The study abroad experience can be a life-changing event that can provide a student with a new found sense of confidence or independence, a new foreign language skill, an increased ability to work in diverse work environments and most importantly the opportunity to explore new cultures. 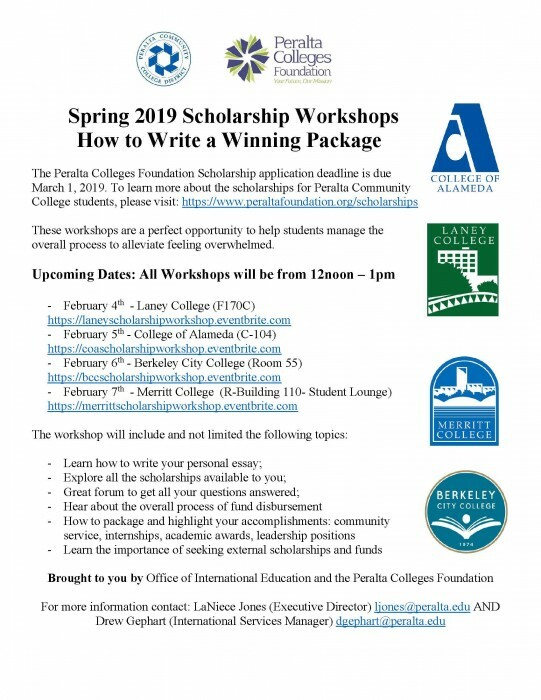 Please contact me directly at dgephart@peralta.edu or 510-587-7834 for any questions you may have. We sincerely thank you for your time and continued support.